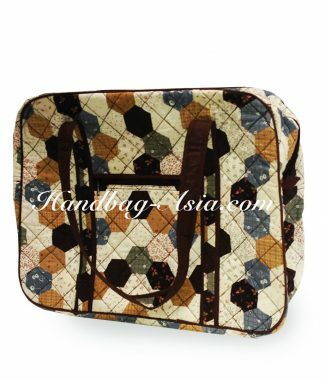 We manufacture and design cotton quilted handbags and export to all over the world with low wholesale prices. 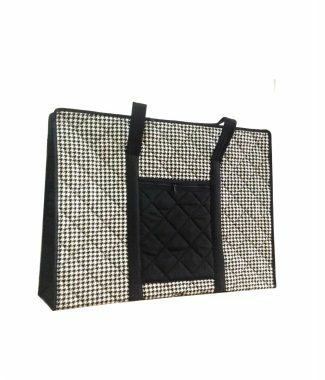 Our Thai factory offers quilted cotton fabric bags and does wholesale of various High quality quilted cotton fabric bags products since 2006. 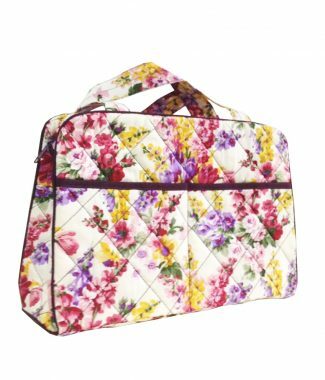 Find a beautiful collection of colorful quilted duffel, tote and back pack bags with polka dot trim, flower printed cotton and traditional Thai style cotton textiles. 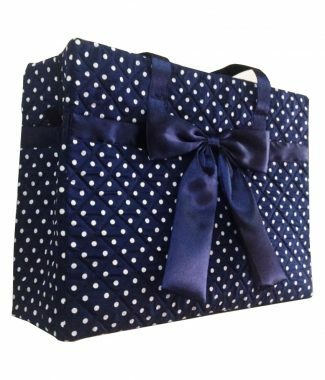 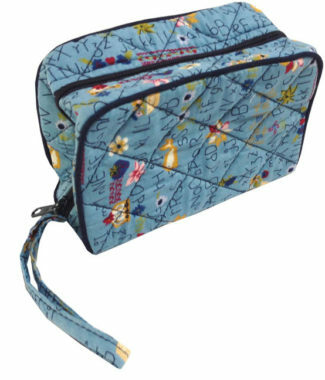 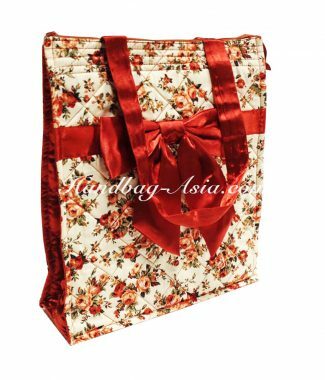 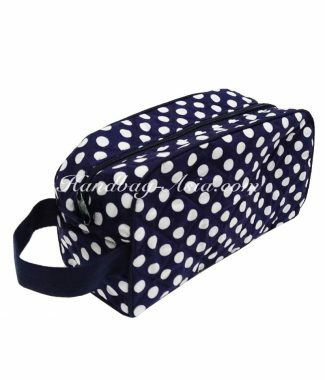 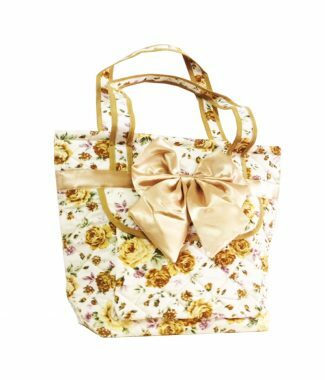 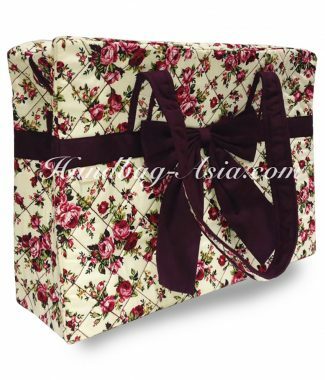 We are Thailand’s leader in cotton related women’s clothing, handbags and purses with quilting pattern.